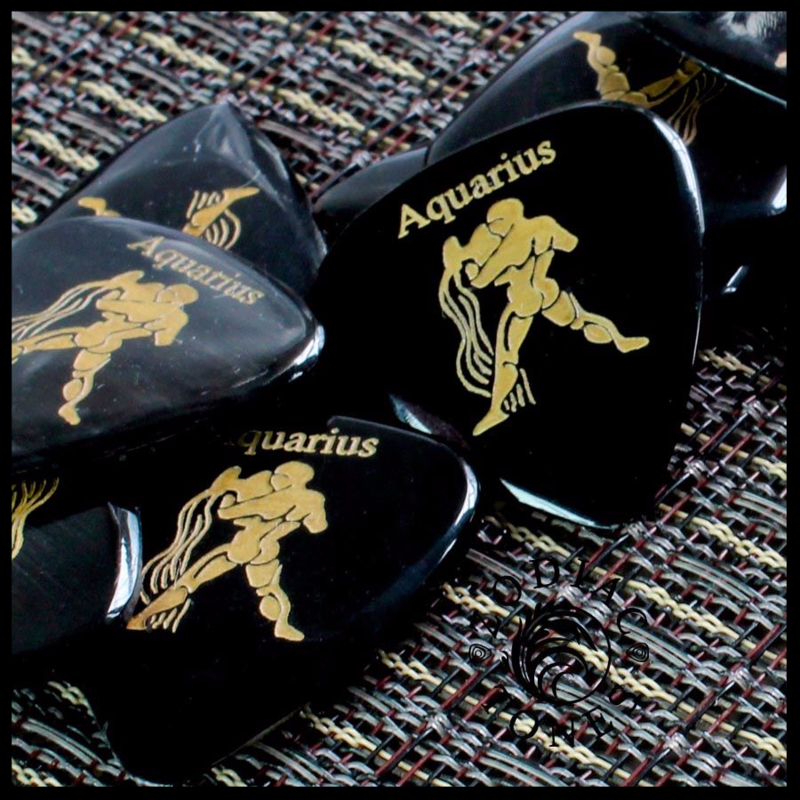 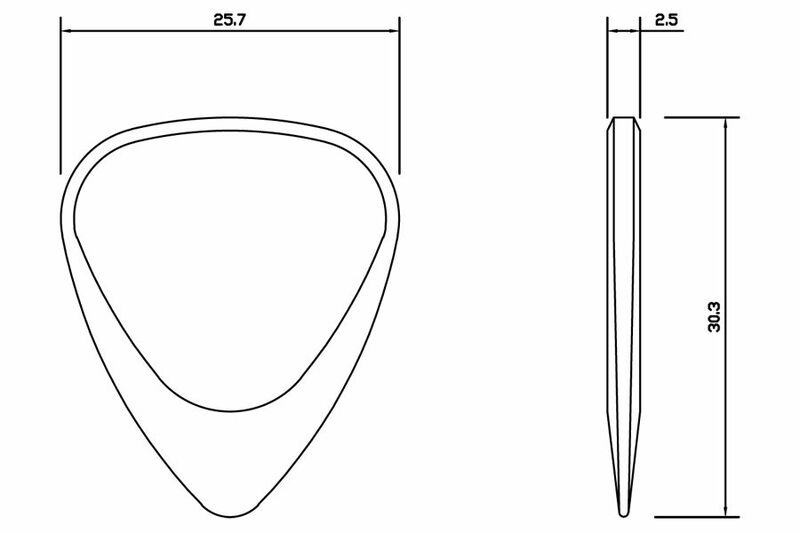 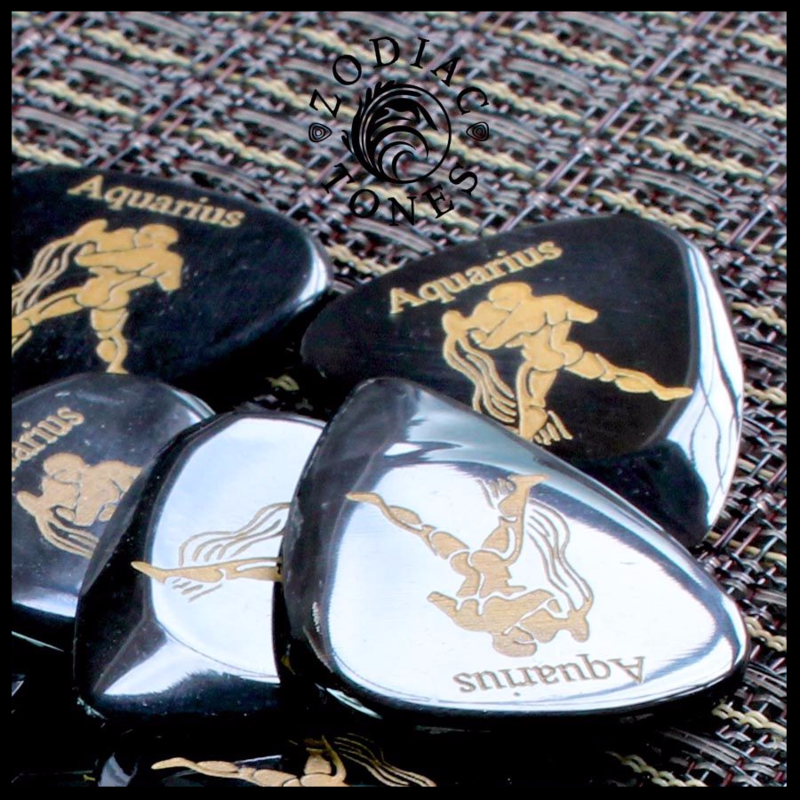 This pack contains 1 Aquarius Zodiac Tones Guitar Pick. 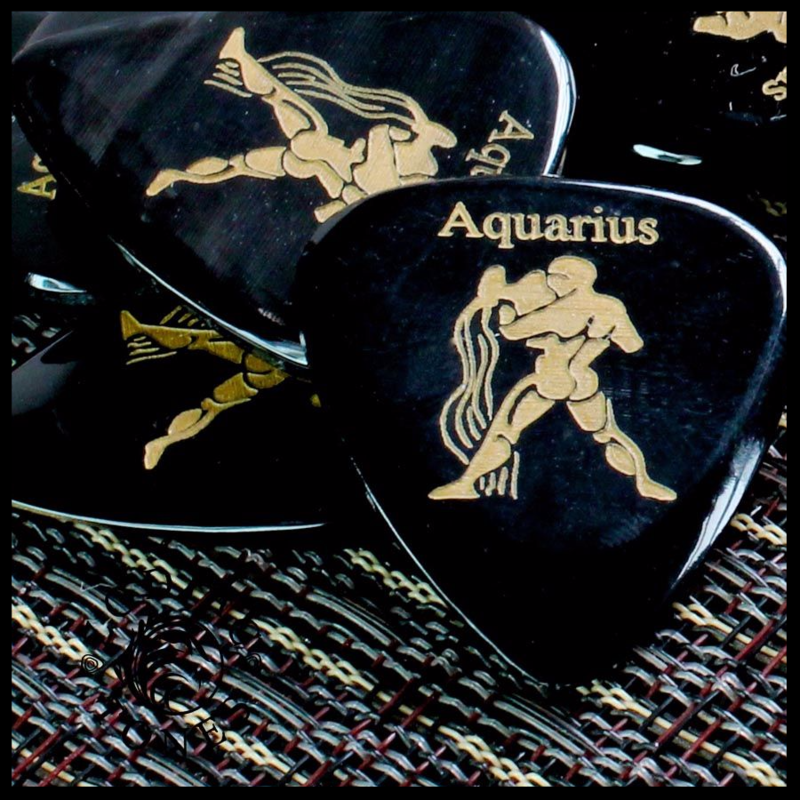 Django Reinhardt and Huddie Lead Belly ledbetter have different styles and are both Aquarians and probably so do you have your own style, as youre the most independent sign in the zodiac. 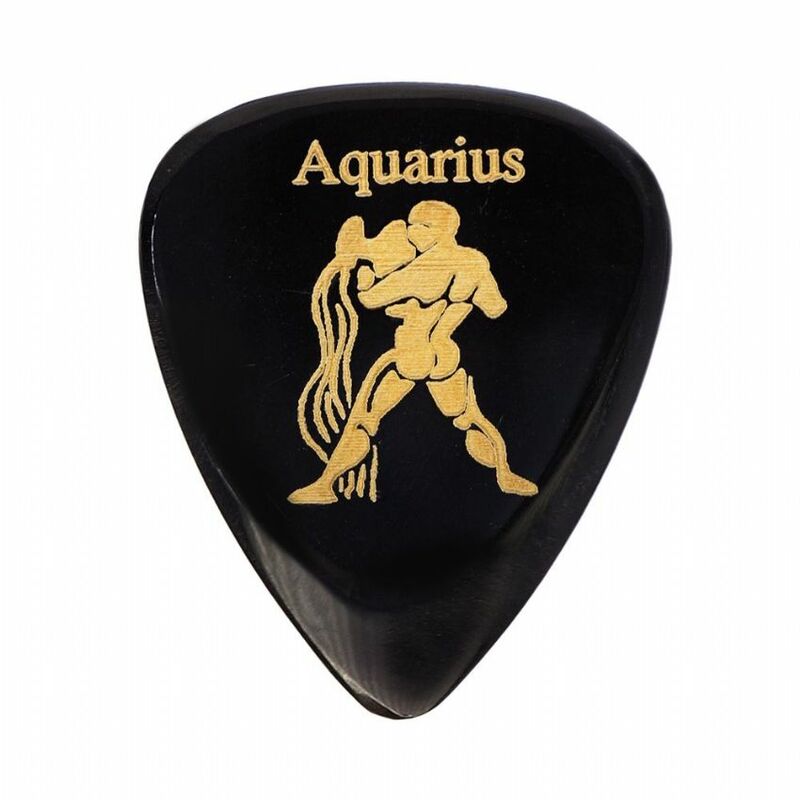 Youre also born ahead of your time so stick with it and others will soon get what youve brought to the scene and love it.